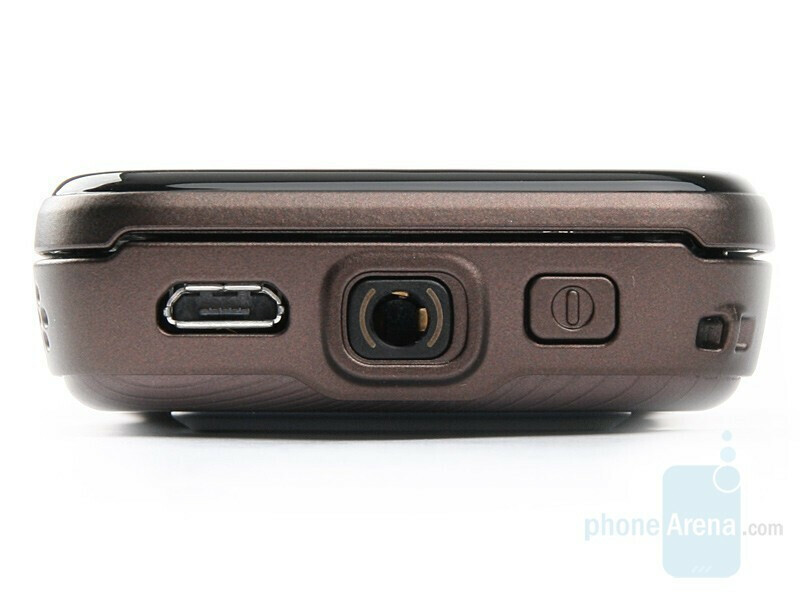 The N85 reminds us of the N95/N96 – it’s a dual slider featuring four multimedia buttons which are revealed when the phone is open. 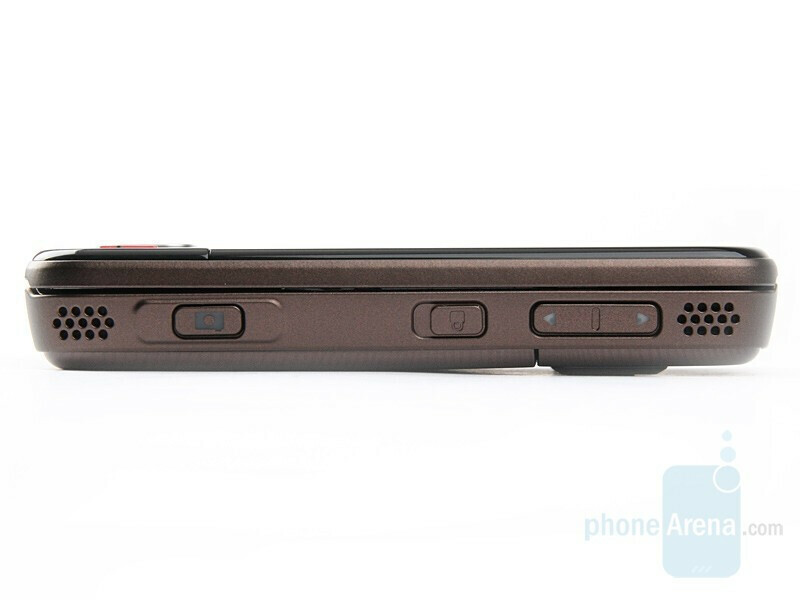 The device carries the new ideas for the design of the N-series. The back panel is in a cream-colored tone, while the front one is entirely black. N85 fits well in a hand no matter the mode you are using it in (portrait/landscape) and is perfectly balanced. In a pocket, the N85 feels slightly thick, but not large or heavy. You can compare the Nokia N85 with many other phones using our Size Visualization Tool. It is made entirely of plastic, which bends easily. The unpleasant feel of the slider also creates the impression for a cheap and fragile phone. Moreover, it’s hard to open, especially downwards. We weren’t very impressed with the overall feel, after all this is a high-end smartphone. 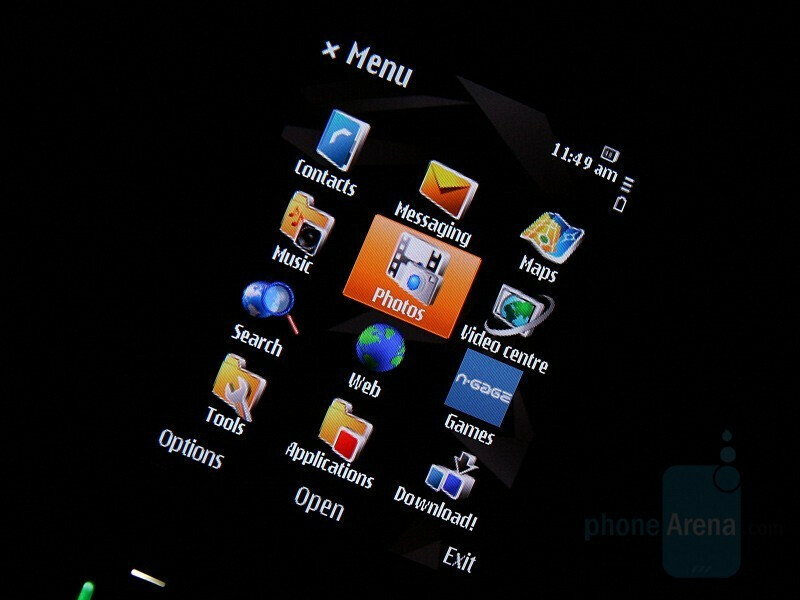 We had great expectations for the OLED display, a key feature for the model. It was clear from the start that the contrast is at a very high level and the colors are realistic, as if the image is alive. All this is thanks to the characteristics of the organic screens. In contrast to the TFT technology, the image quality stays consistent when exposed to moderate sunlight. The true test is when you try to read it in direct sunlight, when then you can clearly see how the iPhone’s display gets the upper hand, and N85’s one is not that easy to use. The keyboard can hardly be called stunning, but we enjoyed it. 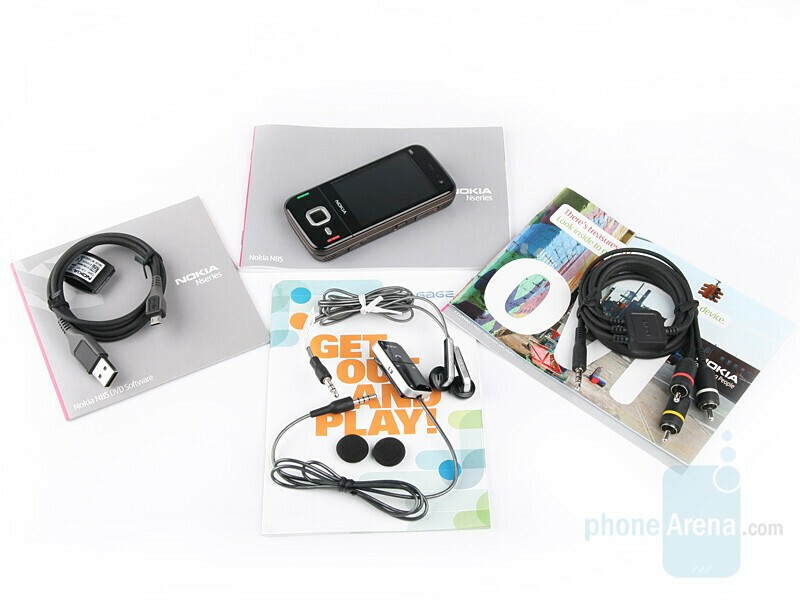 It is much more user-friendly compared to the Samsung INNOV8’s. Text input isn’t exactly pleasurable, but it’s acceptable for casual messaging . At first, the navigational buttons create the impression that they are touch sensitive, but they are actually clickable keys. The designers have come up with a strange solution for the SEND and END keys;t they are simply two rubber lines, which are hard to hit sometimes. Another interesting element is the Navi Wheel. It is a part of the D-pad which responds to circular movements from your finger. This allows easy scrolling like seen in N78 and N81. The feature is not sensitive enough and sometimes interferes with operating the device. Luckily, it can be deactivated. 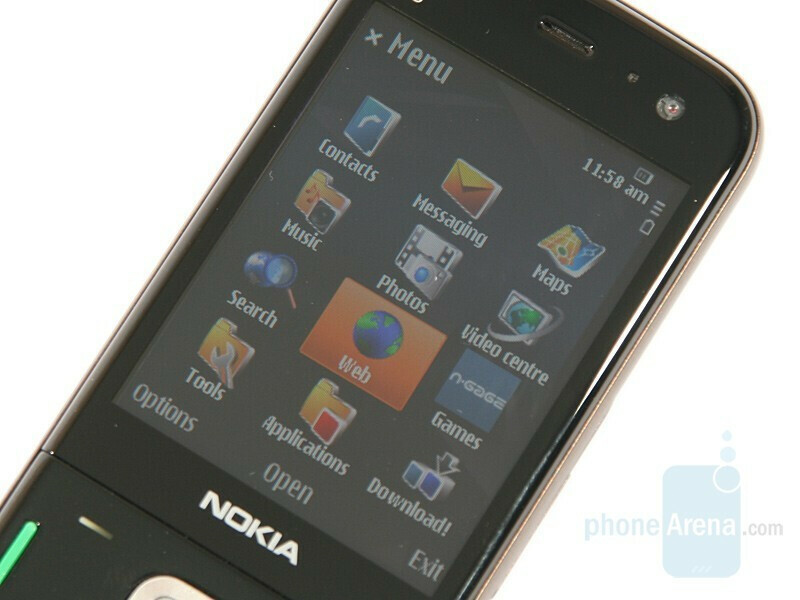 On the right of the navigational block we have the multimedia key, which opens the Nokia XpressMedia menu. We’ll get to it later. The nice Breathing function illuminates the 5-way navigational button and flashes every few seconds as if breathing. 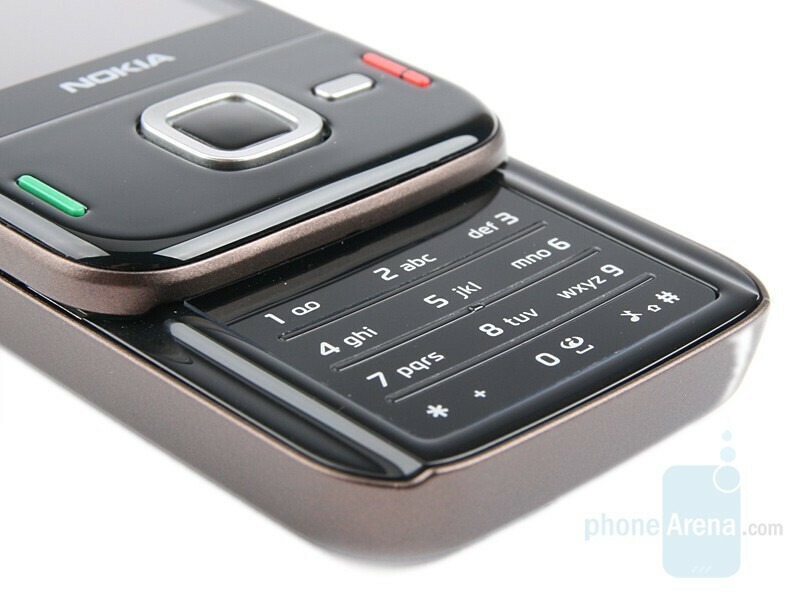 This reminds us of the elegant Nokia 8600 Luna. 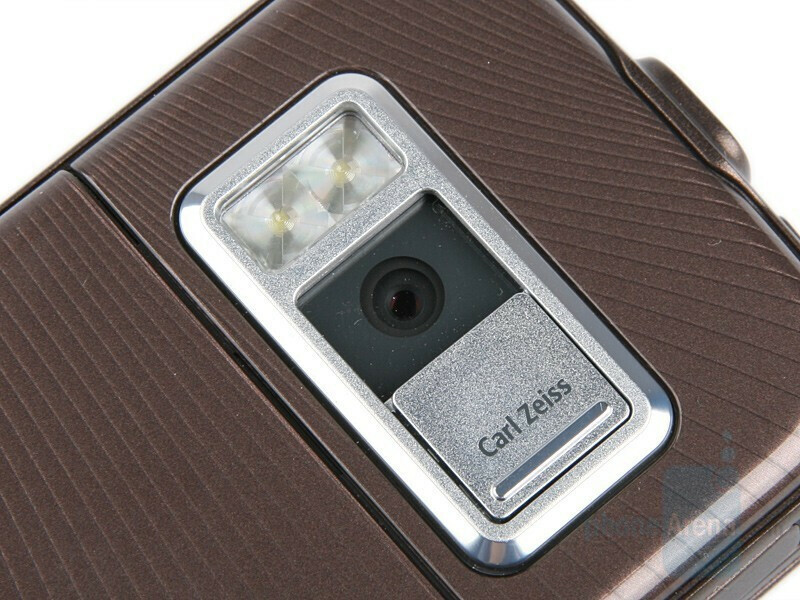 On the right we have the volume rocker and the locking slider, accompanied by the camera shutter. Talking about the latter, we have to say that it’s somewhat confusing and we don’t always know when we’ve reached the autofocus position and when we are all the way to the end. I've had this phone for 3 weeks and it definitely deserves more than a 7.5!! This phone has everything that you will need in a perfectly designed form. That itself is revolutionary. 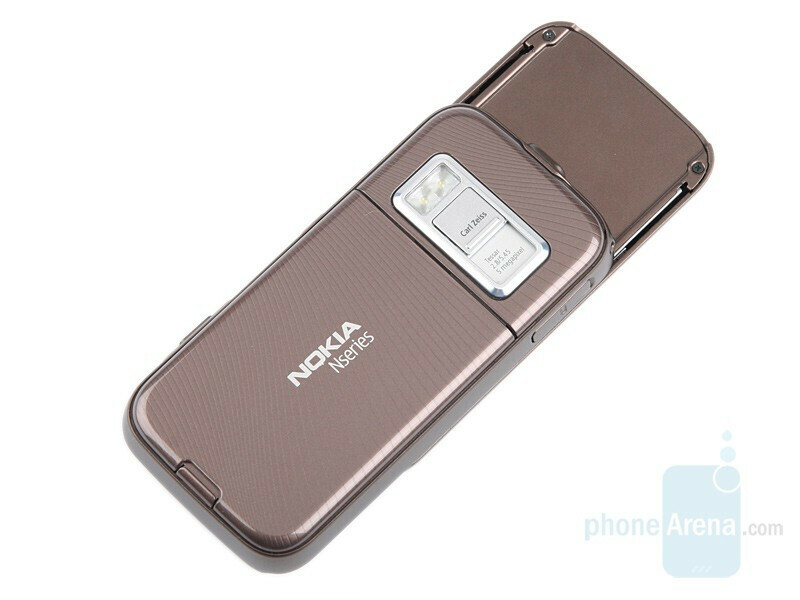 This review is stupid in defining this phone as an updated N95. 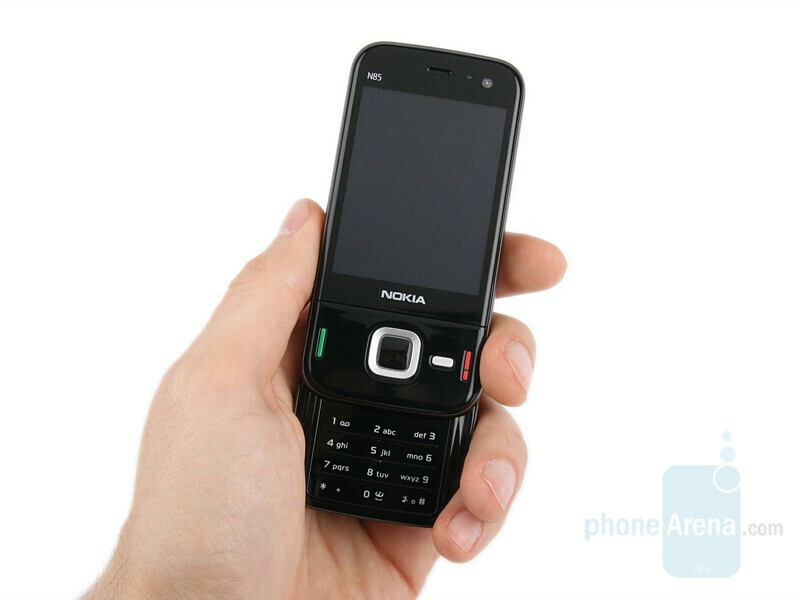 The N85 is even better than the N96!! 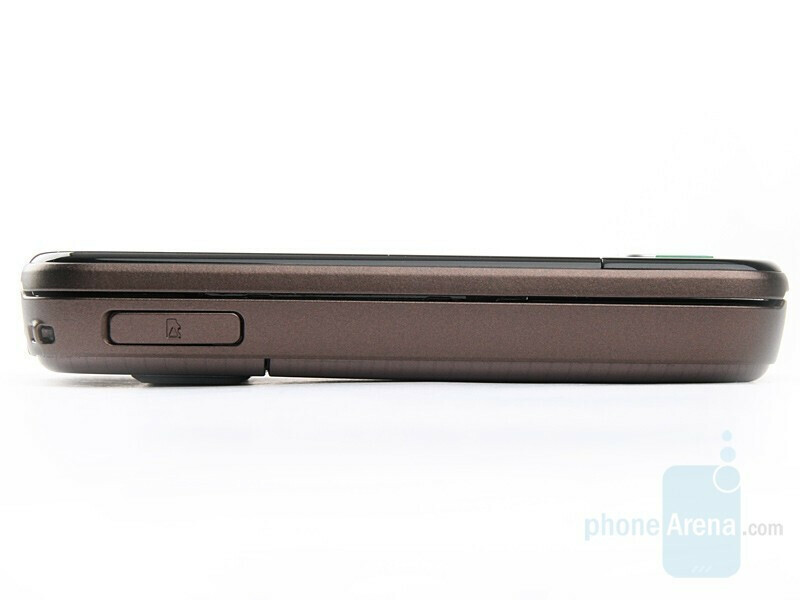 It does everything useful that the N96 has to offer with the addition of better battery life and a super quality screen. Don't be fooled by stores (and websites) trying to sell you the (more expensive) N96, just so that you can watch telly on the move. Personally, I'd much rather have a phone with enough energy to last the entire day and fits better in my hand and pocket. Previously I owned, Sony Eric: K750, K800 and K850. 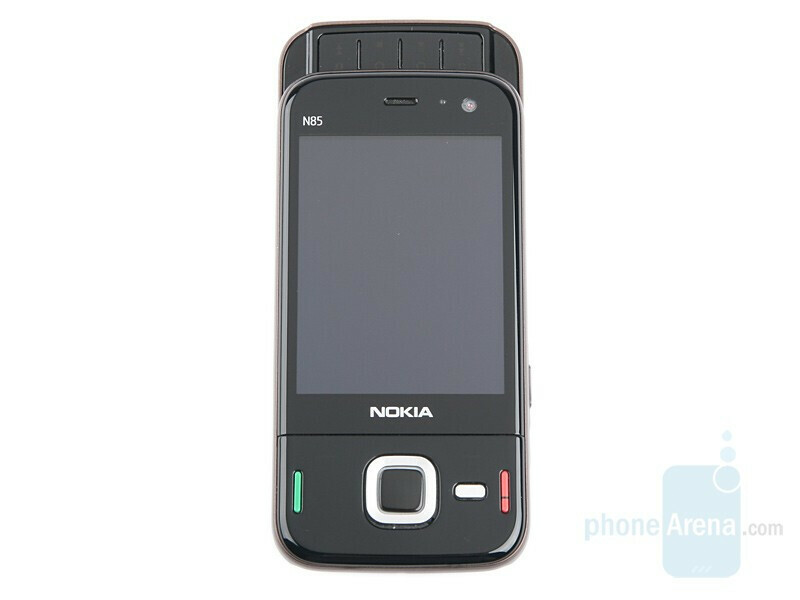 I thought the specs of the N95 were great but it was just too big and ugly to purchase. I've been waiting for the N85 to be released for months....... and I ain't disappointed at all. 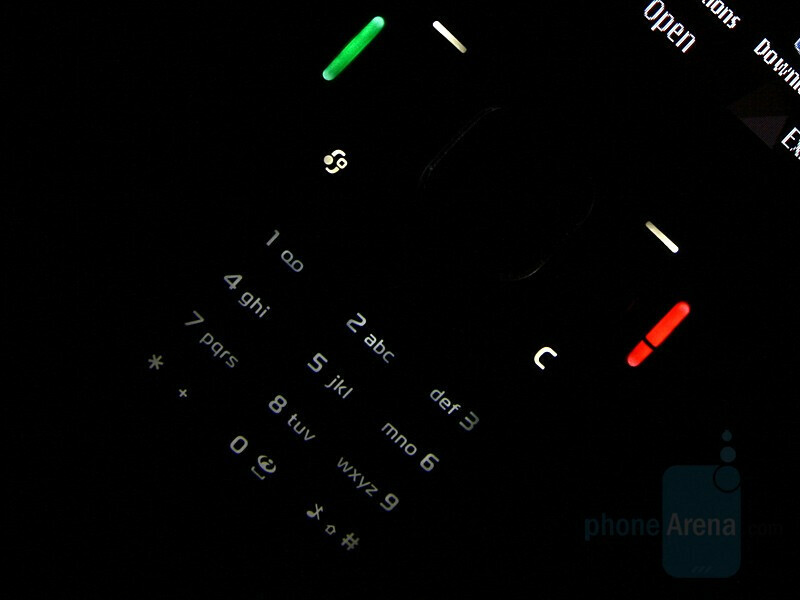 i totally agree, unlike N96, this has some added stuff, like slide handling and is much much faster and bug-free. 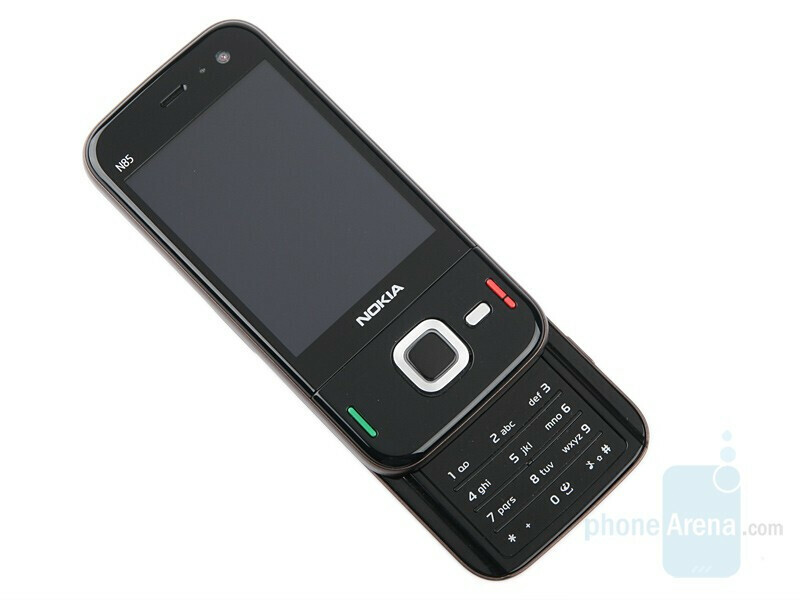 i loved this phone, only two bad things about this phone is looks and no xenon flash. oh and loudspeaker could be louder, but still this is worth buying. Yes, N85 definitly deserves more than 7.5 i also own N85 and it is better than n95 8gb, i am 100 agree with Riachu's Comment. 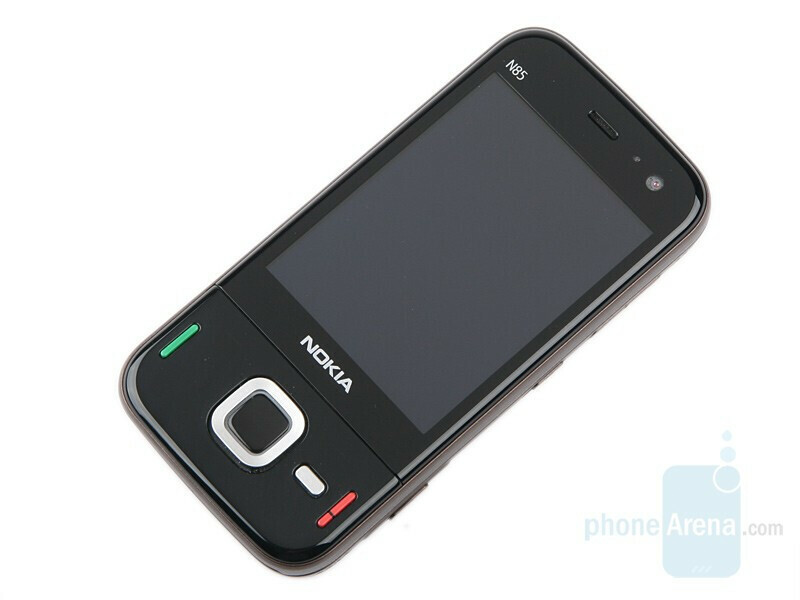 I Love My N85. 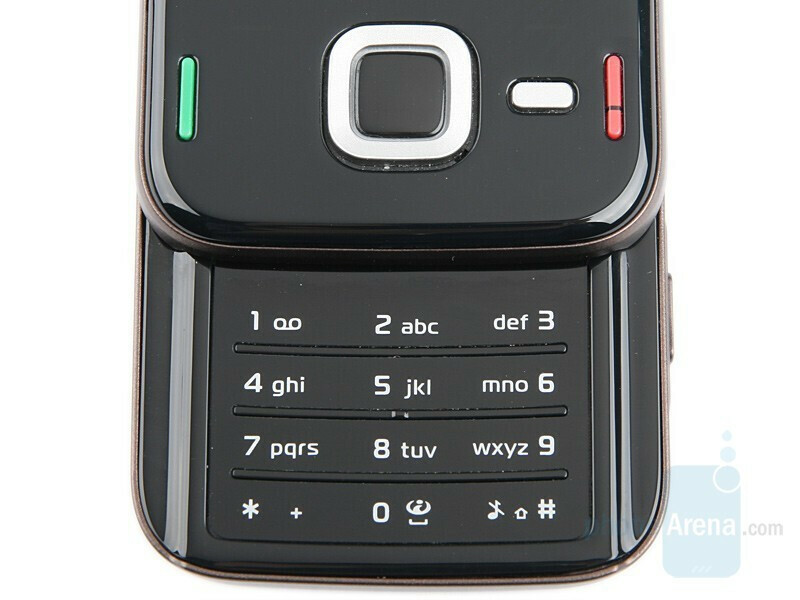 n85 or n79 which one is the best multimedia and features ( features same but ) n85 looks same with n96 because. n79 is multimedia prince n85 fm transmitter is unusable is it true ? I like this phone alot,and i am intrested in buying it...i am concerned about something mentioned on the review though, "The viewfinder loads in about 4 seconds and it takes additional 1 or 2 in order to focus in a brightly lit room. In case of soft lighting, focusing can last up to 6 seconds, which is too much and the moment could easily be missed"